Tastefully updated 6 bedroom, four bathroom home in one of the best subdivisions in Prince George. This large house has a new gourmet kitchen with quartz countertops, high end appliances, and well thought of extras like an automatic microwave drawer and stove pot filler. It also has new bathrooms throughout including a spa like 5 piece master ensuite. To complete the package the lower level has a two bedroom suite with separate entrance and its own laundry room. 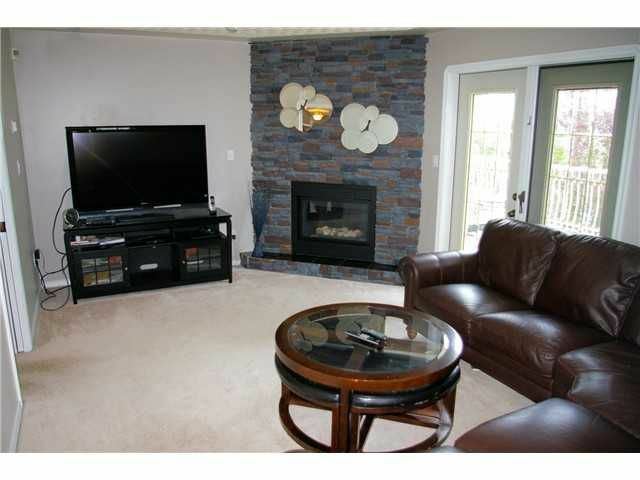 Size, location, suite and extras galore..this house is a fantastic buy.